Richard Lewis BSc (HONS), M.Ost. My love and fascination with movement has always existed and my former years were spent exploring this fascination. Skateboarding, roller skating , breakdancing, gymnastics, kung-fu, parkour... the list goes on. I competed successfully on the National and European stages in full contact martial arts and perhaps a blessing in disguise, it wasn't until I suffered a knee injury that I realised I wasn't indestructible. The seed was sown as manual therapeutic intervention guided me to a full recovery. I then went on to win more competitions and gain a World Championship title. My profession at the time was in Television Post Production and although enjoyable, it kept me too far away from my real passions and interests. So the inevitable happened and I jumped ship from the world of TV into the world of health & fitness, injury prevention, management, treatment and rehabilitation. From patient to practitioner, my conviction comes from having been on the therapist's table so many times, experiencing first hand what works and what doesn't. I truly believe in what I do and have a deeper rooted understanding in what it means to just be functional or to be at your optimal best. There is a difference. I completed a 5 year Masters degree in Osteopathy at the British School of Osteopathy and I am registered with the General Osteopathic Council (GOsC). The depth of knowledge that I have attained about the human body, health and disease, has been the perfect marriage to my pre-existing experience and practical skill set. I have been very fortunate to have worked with many elite level athletes from a multitude of disciplines, as well as the more sedentary. I draw upon all these in my treatment approach, aiming to get the best results efficiently with every person. Tomaso has over 10 years experience in the fitness industry. 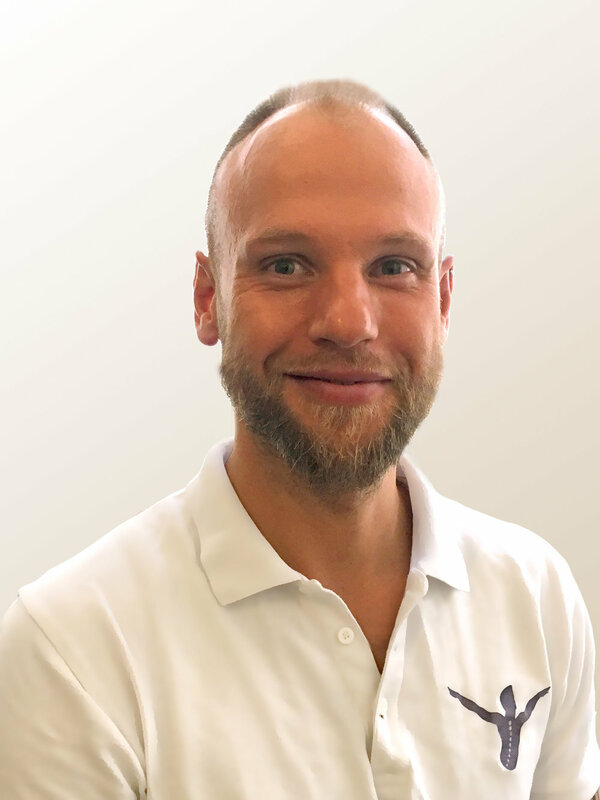 As a Sports Massage Therapist and Personal Trainer he employs a multi-faceted approach to achieving clients’ physical goals, and understands the importance of recovery and prevention through the use of manual therapy sports and remedial massage. Tomaso is skilled at applying the correct techniques and pressure during his treatments to best suit the patient in front of him. He also specialises in pregnancy massage to help with deal with the changes that occur throughout the various stages of pregnancy. Originally from Italy, Tomaso has coached swimming and basketball, and has also worked in Australia as a Personal Trainer. He remains consistent in his own movement practices with a strong focus on calisthenics and hand balance training. 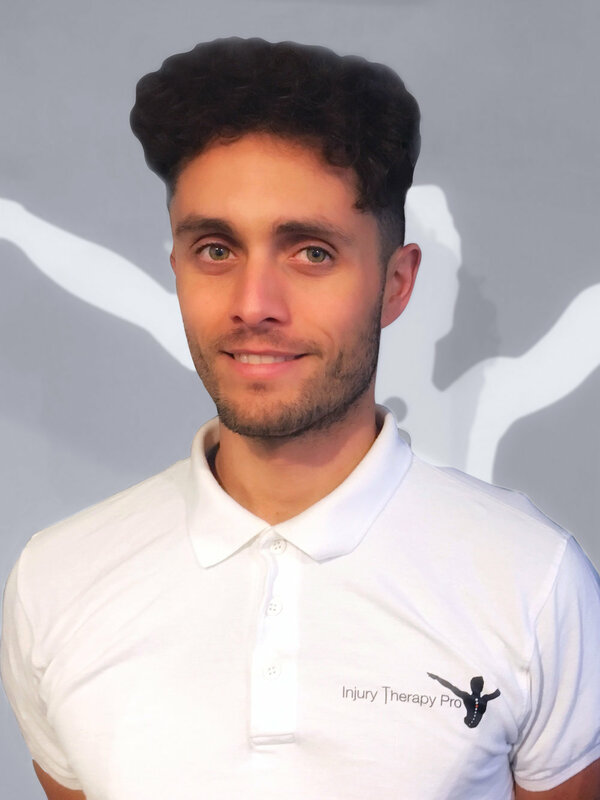 Following his keen interest in the human body, Tomaso is continuing his studies in movement and is also on the Masters degree course pathway to become an Osteopath at the University College of Osteopathy. Lubos started as a sports masseur with a lifelong passion for health, active living and the human body. First introduced to acupuncture after having skin problems, it was through his eye-opening experiences as a patient that he decided to study eastern medicine and dedicate himself to making a positive impact on peoples’ lives as a practitioner. By embracing a hands-on, compassionate approach to healing, Lubos addresses the root of injury or illness, helping his patient's to achieve health and wellness for the long-term. Lubos holds a Masters of Science in Chinese Medicine (MSc) from Westminster University in London. His training consists of three styles of acupuncture; myofascial trigger points, facial acupuncture and 5 Elements, which is particularly effective for treating emotional and mental health issues. Lubos appreciates the breadth and scope of this age-old medicine and continuously engages in training and scholarships, to deepen his understanding and better serve his patients. He is particularly interested in emotional issues, musculo-skeletal pain and women’s health, but primarily in paediatric treatments. I am a chartered physiotherapist with 24 years’ post-qualification experience. I have worked in the NHS, private healthcare and with professional and amateur sporting associations. I have a special interest in the assessment and treatment of musculoskeletal disorders / injuries. My aim with clients is to develop strong working relationships in order to help them achieve their goals and continue to stay well after completion of their rehabilitation programmes. This is achieved by clear and accurate assessments to ascertain where possible a diagnosis, good advice and education about their individual problem and a personalised home exercise programme. I am a member of the Chartered society of Physiotherapists. registered with the Health and Care Professions Council, a member of the Acupuncture Association of Chartered Physiotherapists and the Association of Chartered Physiotherapists in Occupational Health and Ergonomics (ACPOHE).